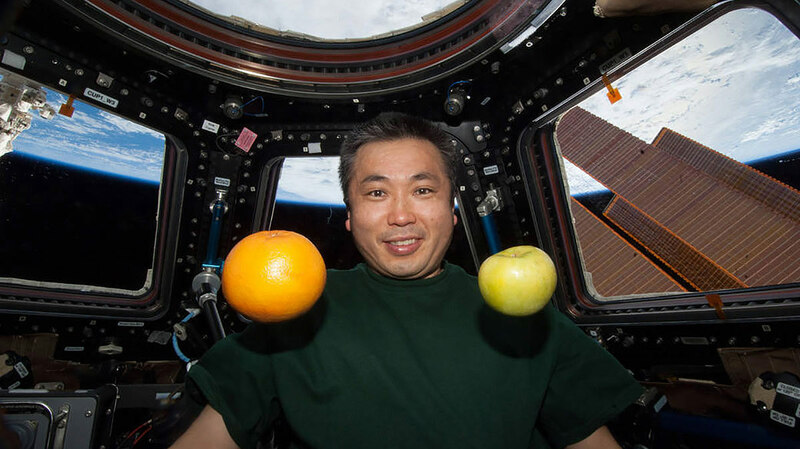 Everyday nutrition becomes more interesting when you learn it in the context of spaceflight! 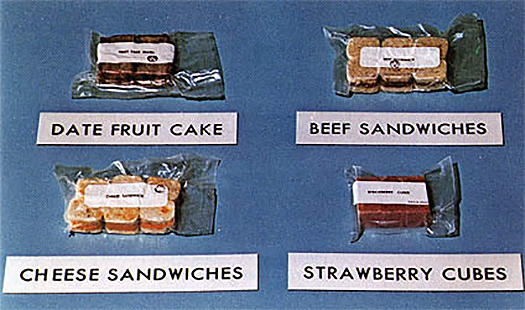 This guide gives a detailed history of space food up through the Space Shuttles, but not much beyond that because it was published while the ISS was still in early construction. Several hands-on activities let students explore the unique problems of keeping astronauts happy and healthy in space. Published by NASA in 1999. Grades K-8.